Delve into the imaginary universe ruled by playful dwarfs, and help Snow White meet her Prince Charming with the latest slot machine from Booongo – Poisoned Apple. 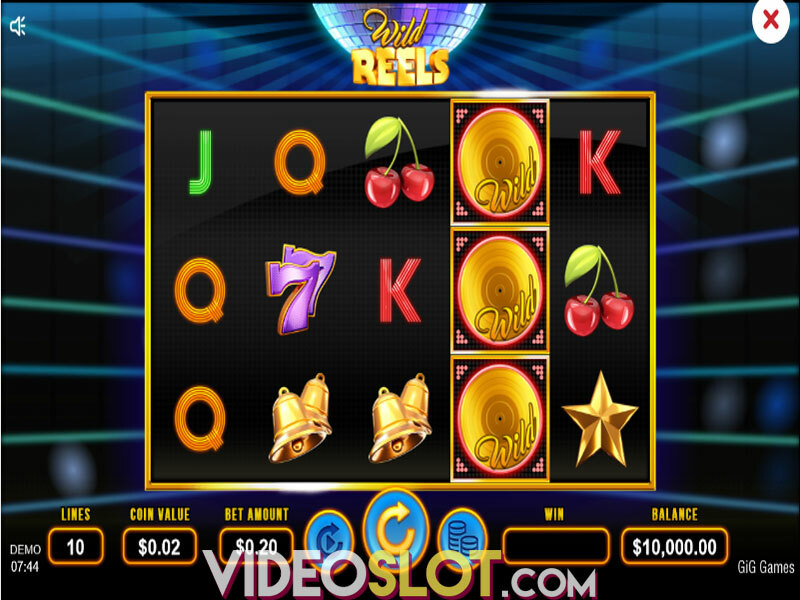 The exciting game benefits from the rewarding Free Spins feature, activated when you reach the required goals, as well as the Mirror Wild feature, enhanced with extra Wilds, that will ultimately boost your winning power. Poisoned Apple comes with 5 reels and 20 paylines. Before you enter the enchanting forest, we would advise you to set the bet, ranging from $0.20 up to a ceiling of $100 per spin, by clicking on 'Bet' or 'Coins' button. 'Autoplay' feature is also available, and will come in handy if you don't want to spin the reels manually. Finally, 'Spin' will set the reels in motion. 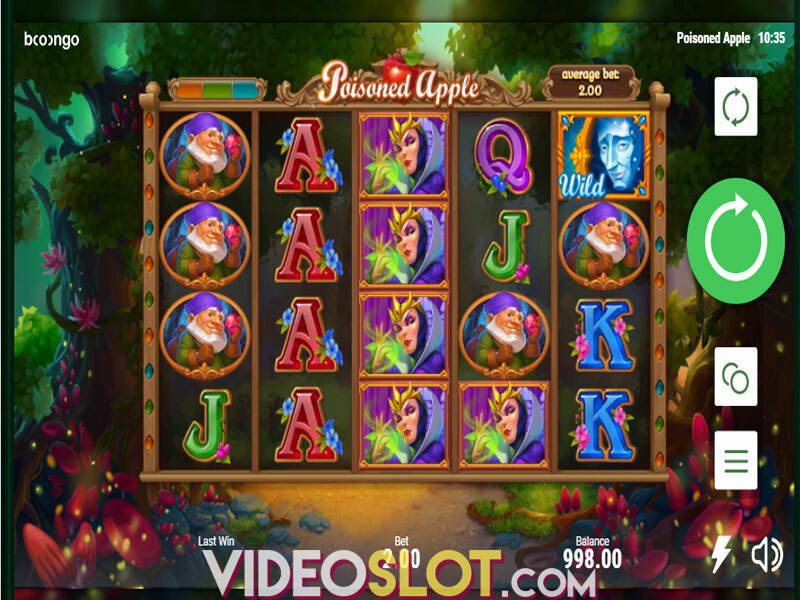 Poisoned Apple slot draws inspiration from the famous German fairy tale – Snow White and the Seven Dwarfs, so the main symbols populating the reels are mostly theme-related, with reels set against the magical forest. You will come across Snow White herself, Prince Charming, the wicked queen – Snow White's stepmother, and the Hunter. Wild symbols are represented by a mirror, and they can substitute for all other symbols since there are no Scatters in this game. As a rule, the playing car symbols – A, K, Q, and J make up the low-value icons on the reels. 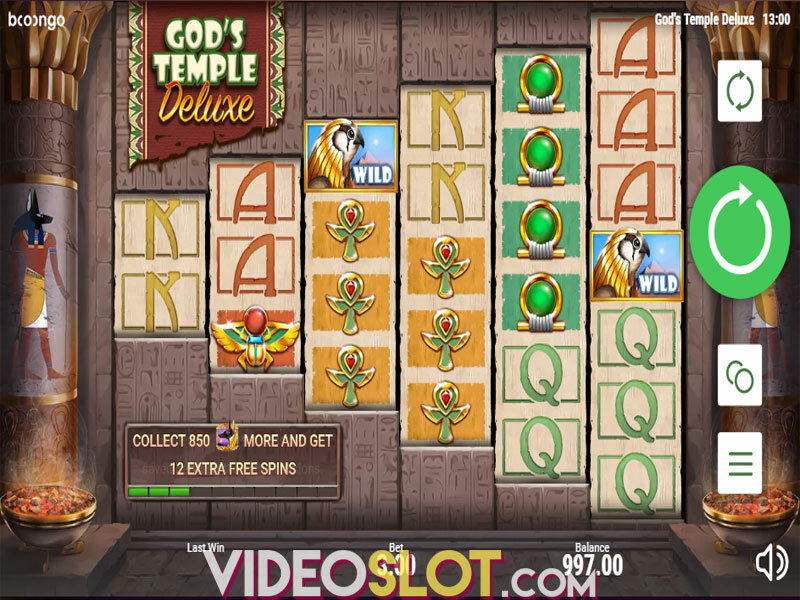 The Free Spins feature is triggered by reaching at least 1 goal. In this way, you can get some of the following rewards: additional 1 to 5 free spins, additional 1 to 5 paylines, or 1 of 3 extra features. During Mirror Wild feature, all Wilds will be reflected by a vertical line, which goes through the third reel, and also horizontal line that separates the second and third row. Another draw is the Sticky Wild feature where the Prince Charming transforms into a Sticky Wild, and remains in its position for the duration of the spins. In Growing Wild feature, Snow White turns into Wild and grows, covering up to three vertical positions. Speaking of payouts, keep an eye on magic mirror Wilds since they are the most rewarding on the grid, offering 400x your bet for 5 of them on a single line. The next in row is Snow White, granting 200x your bet. Poisoned Apple is a low to medium variance offering with an average return to player (RTP) of 96.78%. 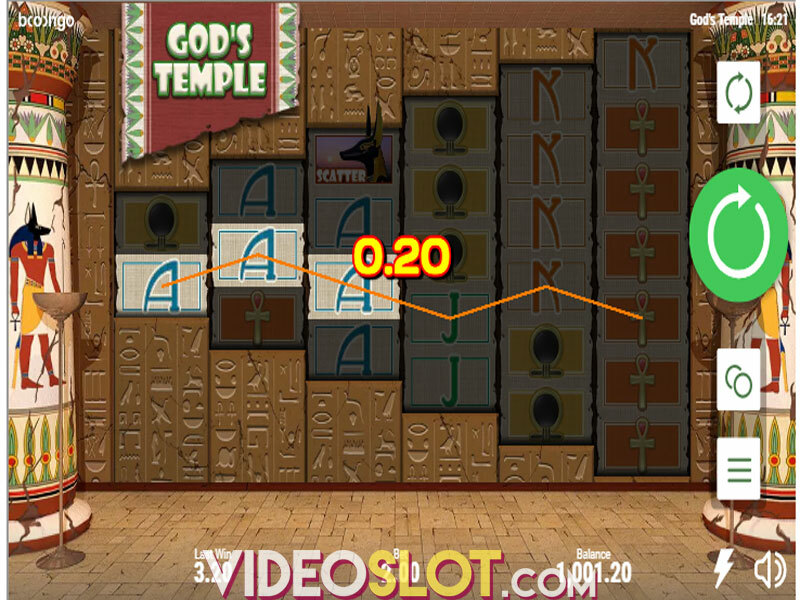 The title boasts high-end graphics and sound-effects that will keep you engaged for hours. 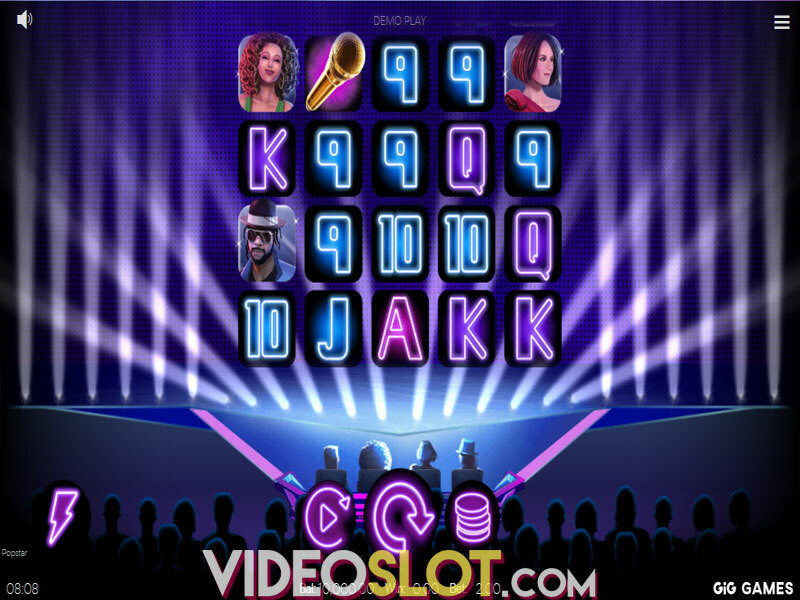 On the other hand, we must admit that the slot is not as rewarding as some other releases by the same software developer. We also didn't like the fact that the game mechanics is a bit complicated, especially for novices. 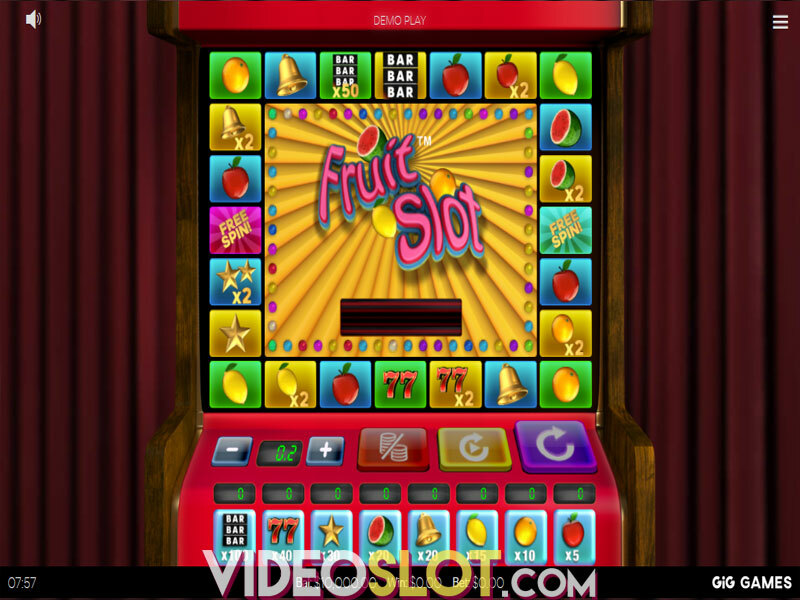 Yet, if you enjoy fairy tale-inspired slots, this is the one you must try. Where to Play Poisoned Apple?